Necessary road sign(?) 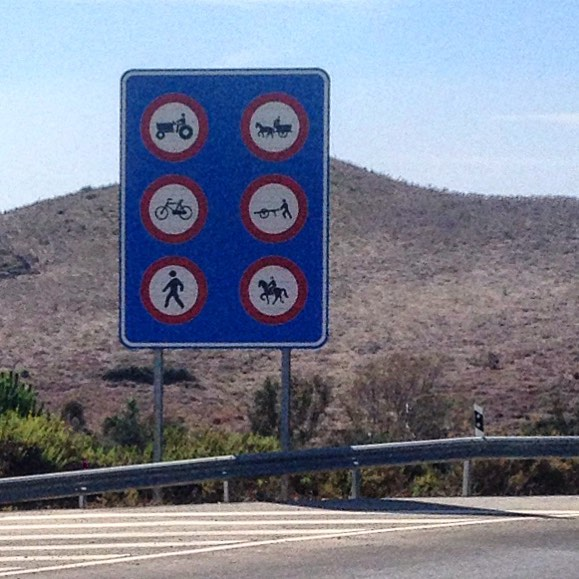 when you put a motorway through rural Spain! !